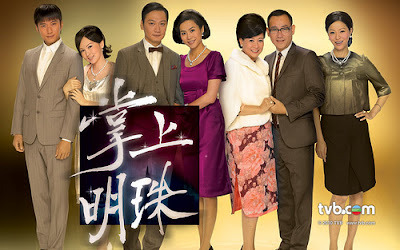 After the death of her husband, CHU PIK-HA (Hsuan Jessica Hester) returns to her maiden home with her son, in a deliberate attempt to take over the family jewelry business from her big sister CHU PIK-WAN (Sheung Tin Ngor). 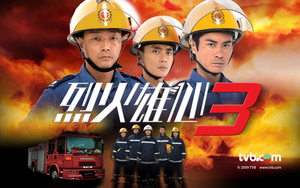 To prevent HA from getting too out of hand, WAN needs her matrilocal husband HO CHEUNG-HING (Bowie Lam) to create trouble for her sibling. HING does not follow her instructions, but instead secretly helps HA tackle her problems one by one. WAN soon comes to realize that HING has never really got over HA. WAN's little sister CHU PIK-LAM (Macy Chan) is still attending school and too young to deal with such family issues. WAN feels a profound sense of helplessness and becomes even more frustrated when SO LAI-SHEUNG (Tang Lai Ming) turns up suddenly claiming to be a mistress of her late father and pregnant with his baby. Out of respect for their father, the sisters agree to put SHEUNG up for the time being until the situation becomes clearer. Shortly thereafter, HA discovers that SHEUNG is just a tool of her cousin HUNG YIU-SANG (Michael Tao), who has been plotting to wage a battle of wills against the CHUs. *Bowie was in love with Jessica but Jessica did not love him. *Jessica and her husband ran away. But her husband passed away. She had a child and decided to go back to grabhold all her husband's properties and assets. *Kiki and Jessica are sisters in this drama. *Kiki will be paired up with Bowie. 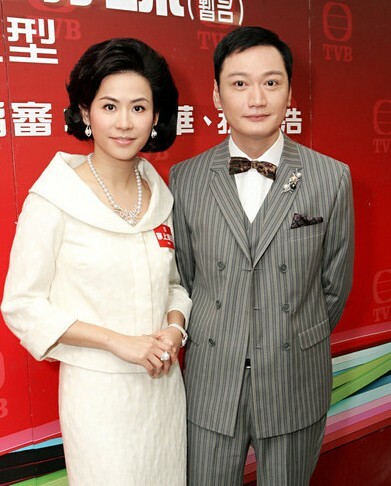 * Jessica Husan and Michael Tao are husband and wife.